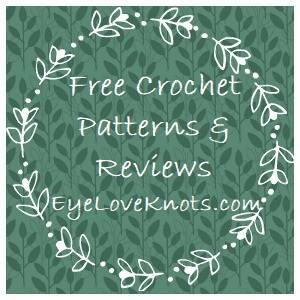 Looking for a beautiful shawl pattern for yourself? Or maybe you want to make and gift one to your mom? 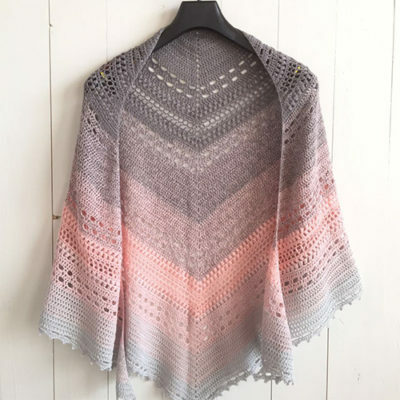 Check out the Bella Vita Shawl, a very simple crochet shawl with beautiful details. 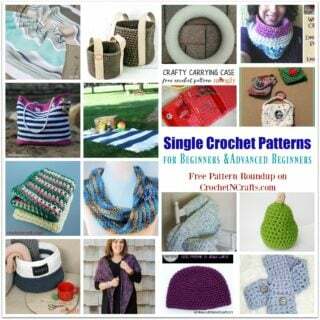 It’s a beginner friendly project with simple stitches such as single crochet, double crochet and the puff stitch. 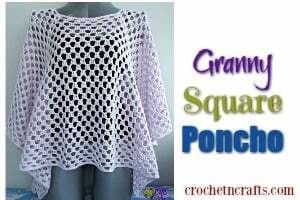 The pattern is written in English and uses US crochet terminology. The finished dimensions are 75cm/30” height and 175cm/69” wide when lying flat. 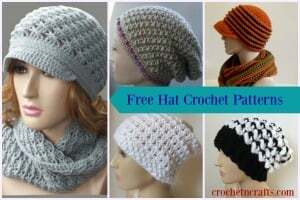 This free crochet pattern was designed by Wilma Westenberg.